At Indigo, we employ a team of fully qualified, experienced electricians, offering you a range of commercial electrical services whatever the size of your property. Our electricians have provided services in new builds as well as repair works on existing properties so we can offer a top quality service to suit your needs. 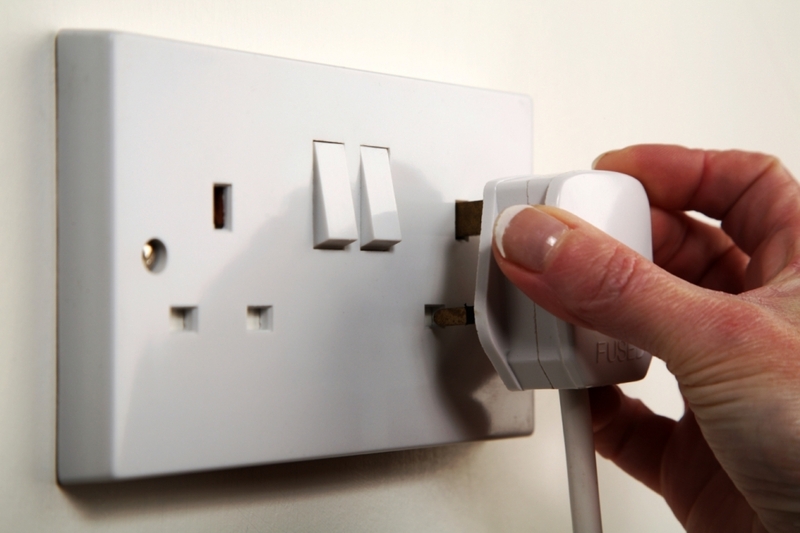 Our services include everything from simple PAT testing to a full property rewire, smoke and intruder alarms, Emergency lighting and inspection certificates. Homeowners and Landlords there is a lot of conflicting advice out there regarding what we’re allowed to do ourselves and what has to be left to a professional. Why not let our expert team look after your requirements for you with complete peace of mind that you are in safe hands. For commercial properties our maintenance team can arrange a visit to you to discuss your electrical work in more detail, or if you have any questions about the electrical services we provide please feel free to give us a call.